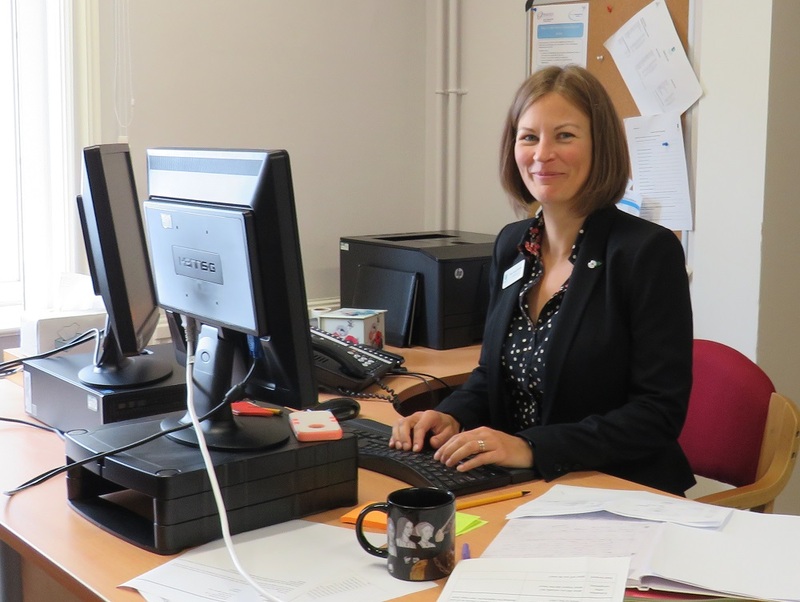 Our Headteacher Mrs Amy Chapman leads an extremely dedicated team of staff here at Derby High. Mrs Chapman attended Nottingham Girls’ High School until the age of 18 when she went to The University of Nottingham to study Industrial Economics. 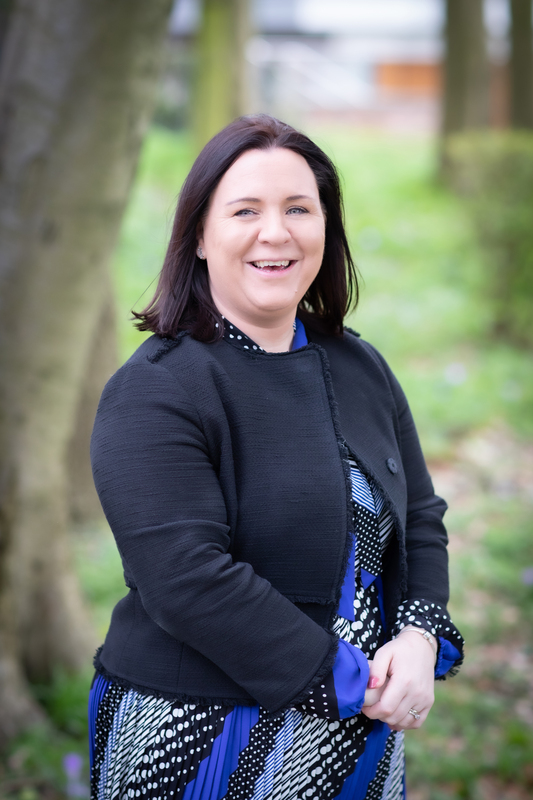 She completed a PGCE in Economics and Business Studies at the University of Warwick and began teaching at Harry Carlton Comprehensive School – now known as East Leake Academy. She was a Business Studies and Economics teacher and became acting head of department. A move to Arnold School in Blackpool followed and she went on to become Head of Economics and Business Studies at Cheltenham College. Mrs Chapman then took up a role at Gordonstoun in Scotland, where she was Housemistress in charge of a boarding house and taught Economics and Business Studies. During her time at Gordonstoun, the school was featured on a Sky One documentary called Gordonstoun: A Different Class which was about life at a boarding school. In 2016, Mrs Chapman was appointed Deputy Head here at Derby High School, and was promoted to Head in September 2018. Mrs Chapman has been principal examiner for GCSE Economics and has co-authored two books for GCSE Economics. She also has an MA in Education: Leadership and Management from the Open University. Previously Assistant Head (Teaching and Learning), Annie Jordan has now been appointed as Deputy Head Teacher at Derby High School. Annie has worked at Derby High School for 10 years and her previous roles included Head of History and Assistant Director of Studies. After working for the Magistrates’ Court Service between 1993 and 1996, Annie studied for her BA Hons History degree at the University of Wolverhampton. She worked at the Birmingham Midshires Bank head office before completing her PGCE. Her first role in teaching was at Hagley Park Sports College in Rugeley where she spent two years before moving to Doha College in Qatar. In her spare time Annie loves reading, cooking and practising yoga. All of our teaching staff are qualified teachers, committed to the ethos of the school and offer extremely high levels of support to our students across the whole age range (3 to 18). For details of our Primary School Staff please click here. Please click here for our Senior School Staff List.